Almost every building installed within the UK is subject to consideration for review by the UK Building Regulations, although there can be exceptions in certain cases. This group was developed by the Government in order to make sure that homes and extensions meet the necessary safety and security requirements that make them suitable for habitation. This goes beyond simple security procedures such as door locks. 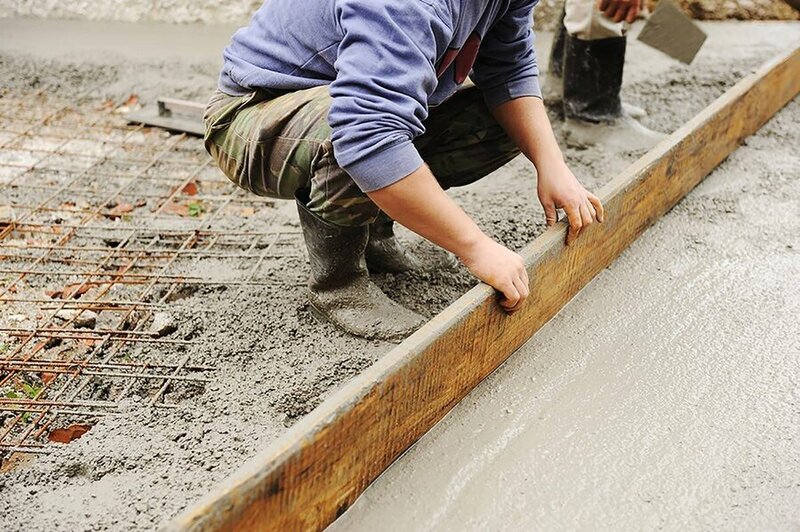 It takes into account the materials utilised during construction, the structural integrity of the product as a whole and the ability of individual features of the structure where security is concerned. It also demands a consistent level of thermal efficiency, as well as an impressive level of durability so that your products are built to last. This goes as far as to monitor misuse and contamination in certain circumstances such as water supply. You may even find yourself wondering if you need building regulations for a solid roof on your conservatory. No matter what sort of home improvement you’re planning, your project will usually be subject to these same regulations, however conservatories can be exempt. Why Do These Regulations Exist? 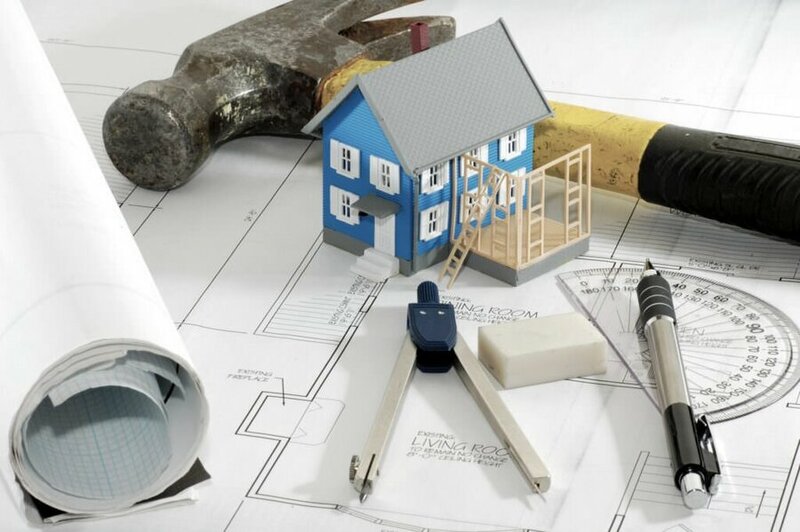 The fact that Building Regulations exist is a good thing; it means that your home improvements have to be completed to a high degree of quality. In fact, one notable example is that it’s been a legal requirement since April 2012 that all uPVC window installations in the UK must be completed in compliance with current UK Building Regulations. Specifically, the purpose of this system is to make sure that housing in England and Wales is more energy efficient and secure, benefiting home owners by reducing heating costs, keeping customers warmer and therefore safer throughout the winter months, and finally by reducing the carbon emissions caused by subsequent reliance on heating. So Where Do Conservatories Fit into All of This? The conservatory is separated from the house by external walls, doors or windows. There is an independent heating system with separate temperature and on/off controls. The glazing/any fixed electrical installations comply with building regulations. However, any structural opening between your new conservatory and your home will still require this approval, even when the extension itself is exempt from the regulations. This isn’t to say of course that you’re entirely on your own. Instead, there are recommended instructions in most cases. Specifically, you’re advised not to construct your new conservatory in a place that will restrict ladder access to rooms in roof or loft conversions that have been designed or designated as fire escapes. In any case, it is worth speaking to your local planning authority. 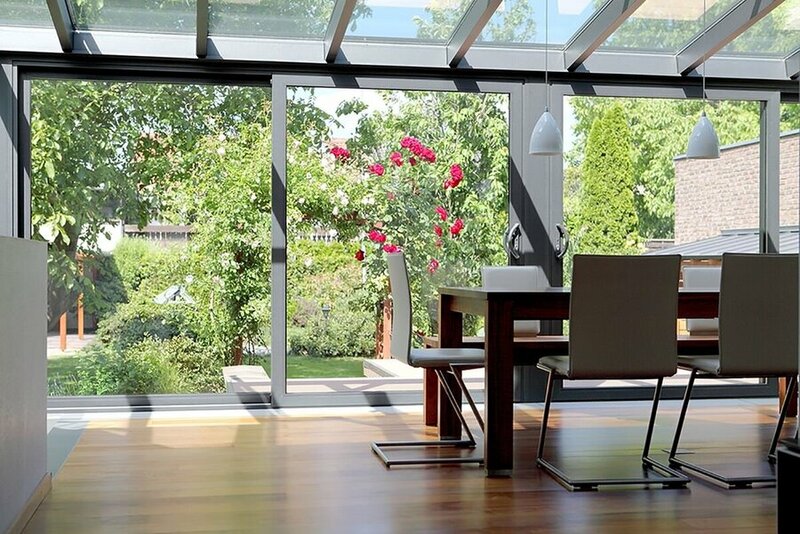 What is Conservatory Planning Permission? Planning Permission differs from conservatory Building Regulations in that the latter regulations are designed specifically to make sure that your home extensions are suitable for the health and safety of the occupants. Planning Permission on the other hand is more concerned with the appearance of your conservatory extension, as well as the effect it has on the surrounding area. This is usually not an issue, as many conservatories are considered to be permissible developments. 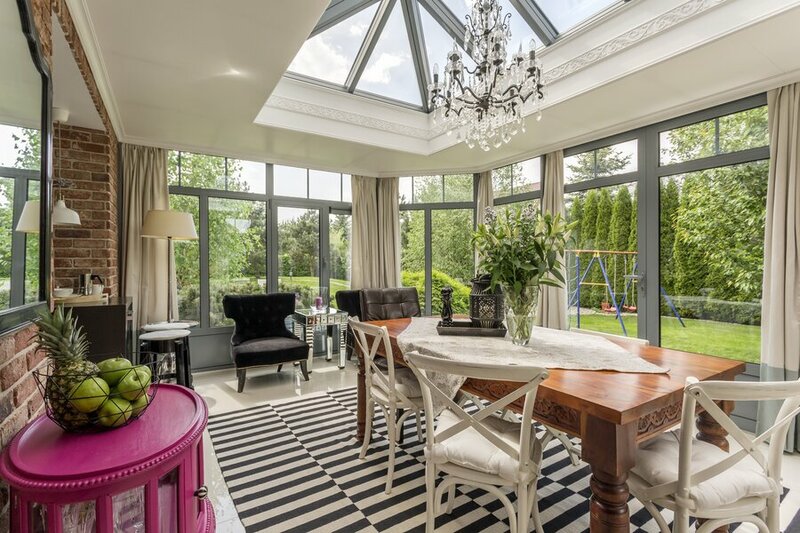 There are certain things to consider however in order to keep your conservatory in line with said planning permissions, such as conservatory size restrictions. This can vary quite drastically depending on the size of your existing home, so it’s worth taking into account the specific measurements you’re working with. However, generally speaking, your conservatory should not occupy more than half of the land surrounding the property. This is because you need to consider potential external structures such as sheds. At the same time, the range of the extension is restricted depending on the type of property you own. If you live in an attached home for instance, then the limit is three metres. On the other hand, detached properties can extend this to four metres. These conservatories cannot be more than a single storey in height however if it is being completed on a listed area. Another point to consider is that it may be worth checking what is known as the Neighbour Consultation Scheme. Applying specifically to single-storey rear extensions, this requires you to notify the local planning authority of your construction beforehand. They will then notify any neighbours that may be affected, giving them the chance to voice their concerns should they have any. This usually involves a 21-day waiting period in which neighbours are allowed to speak. What Will Your Conservatory Look Like? So, what are you looking for in an extension? Perhaps you’re looking to expand your kitchen space, or maybe you’d rather expand your home with a pleasant summer lounge. You can browse through a huge variety of conservatory styles with our online pricing system. The Conservatory Online Prices system provides instant online prices for conservatory designs of all kinds. Since they’re usually a permitted development, conservatories are a great choice of home improvement that require little hassle where permission is concerned. Here at Conservatory Online Prices though, we still always recommend speaking to a professional organisation beforehand. There’s nothing more important than gaining all the facts you need. Victorian Conservatories are a popular design found in homes across the country. This classic style is the face of the conservatory world, but our installers offer other designs such as Lean-To Conservatories which look great in smaller homes. On the other hand, if you’re working with a much larger space then you might want to consider P-Shaped Conservatories which combine the best of multiple styles. So, what are you waiting for? Start your quote with Conservatory Online Prices today.